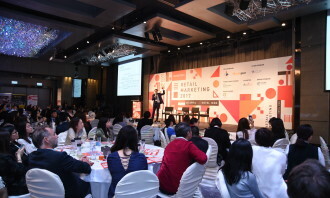 There’s plenty of talk about the retail industry dying, with flagship stores from brands like Forever 21 and Abercrombie & Fitch closing down, widely reported slumps in customer spending as well as emerging technology that is seemingly uprooting the retail industry as we know it. 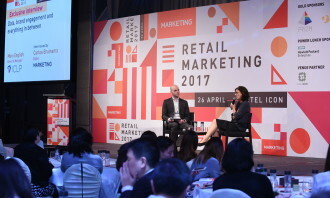 At Marketing’s Retail Marketing 2017 conference in Hong Kong, James Assersohn, director of retail, Asia Pacific, JLL, admitted the city has been experiencing a difficult time in the last 21 months due to a decline in tourism and economic uncertainty. 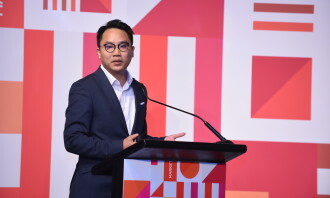 “This tourism-dependent city is heavily impacted by dropping numbers of overnight mainland visitors, which has led to a 15% to 30% decrease in tourist spending,” he explained. 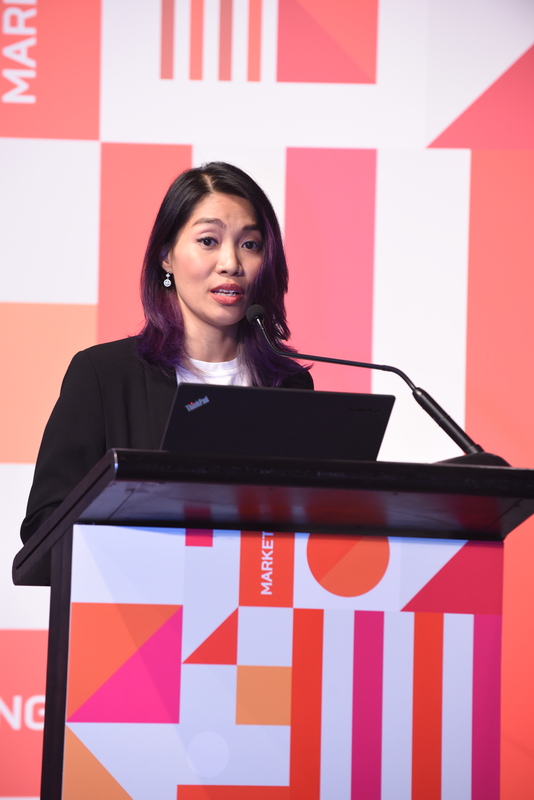 Also witnessing a slump in mainland tourist’s spending, Elaine Tai, brand director of SUGAR phone believes the drop in tourist spending will eventually become the new normal. The mainland tourists now prefer to go overseas to places beyond Southeast Asia, for example Europe, and they aren’t coming back. 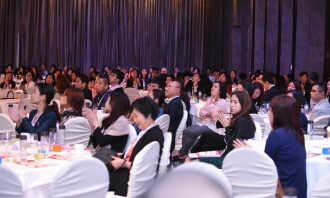 “The mainland tourists now prefer to go overseas to places beyond Southeast Asia, for example Europe, and they aren’t coming back,” she said. It doesn’t mean the city can now rest on its laurels. The drop in retail sales serves as a reminder that brands and companies can no longer wait for tourists to come and spend in Hong Kong, but they have to innovate their products and create new environments to excite customers. In the case of Pret A Manger, for instance, the brand’s “Not Just For Veggies” marketing campaign in Hong Kong this year has resulted in “record sales” and a high level of interest from the Buddhist community. 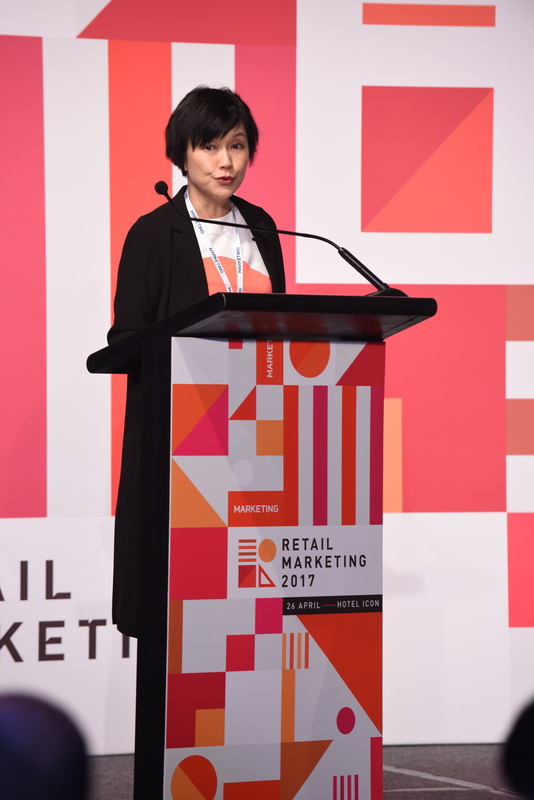 Yumi Li, commercial director Asia for Pret A Manger, credited innovations in both its product and format for driving the increase. 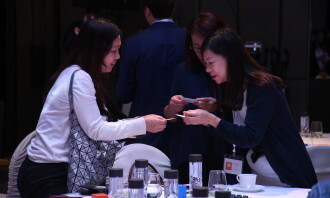 As detailed as the product ticket design and dietary information, they play important roles in streamlining the buyer’s journey. In another case, Pandora revised its visual strategy with new branding. The company’s revenue totalled 2.7 billion euros last year, a 21% increase from 2015. 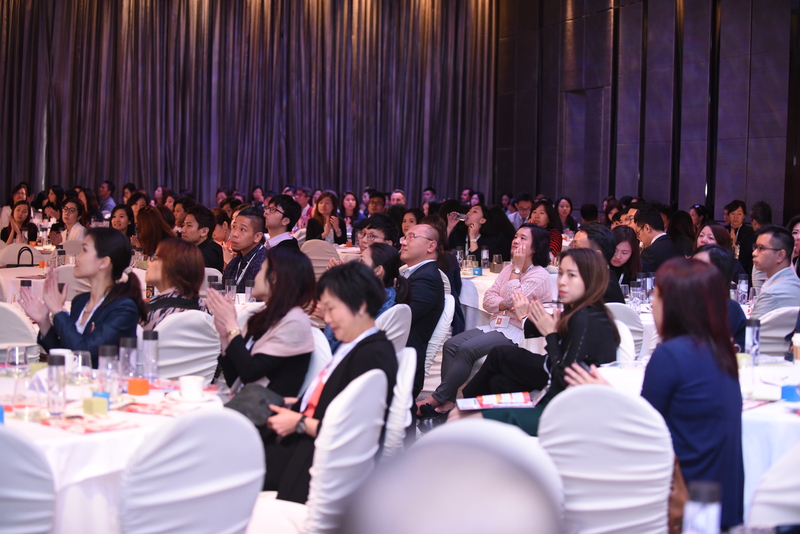 But Pandora’s brand marketing director in Hong Kong, Fion Tin, said they still see a need to deliver a stronger message that would resonate with current customers. “The customers are changing their feminine ethics and codes, and we need a new message that is punchy, contemporary and more than just a line – it can become a platform to spark engagement and activation,” she explained. Dubbed “DO”, the new campaign is now releasing ads with different variations of the ‘DO’;for example “DO bold”, to inspire women with positive values and link values to product points. 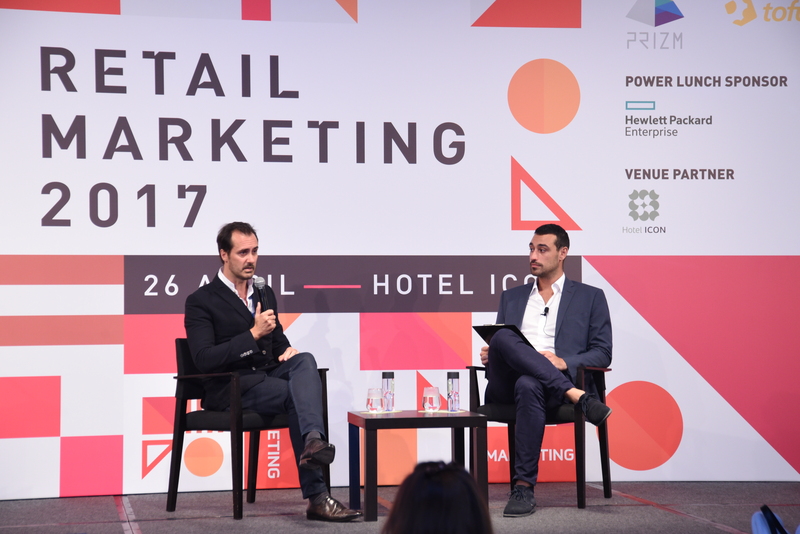 Tin said they have also invested in pop-ups to spark engagement with customers. 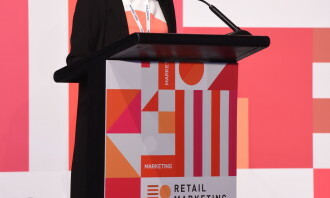 Mary English, general manager for ICLP, reminded brands to capture transactional data through operational systems, and move to a more emotional driven loyalty programme in the brave new world of retail. “Personal communications with customers are expanding from a one-to-one relationship to a one to many. 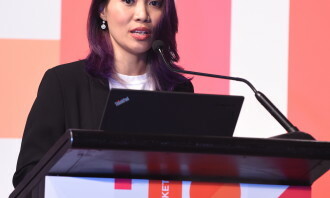 Brands need to recognise consumers are interacting with their social community sharing and receiving input (ratings, reviews), so relevant communication and interaction based on the customer choice of channel is important,”she explained. 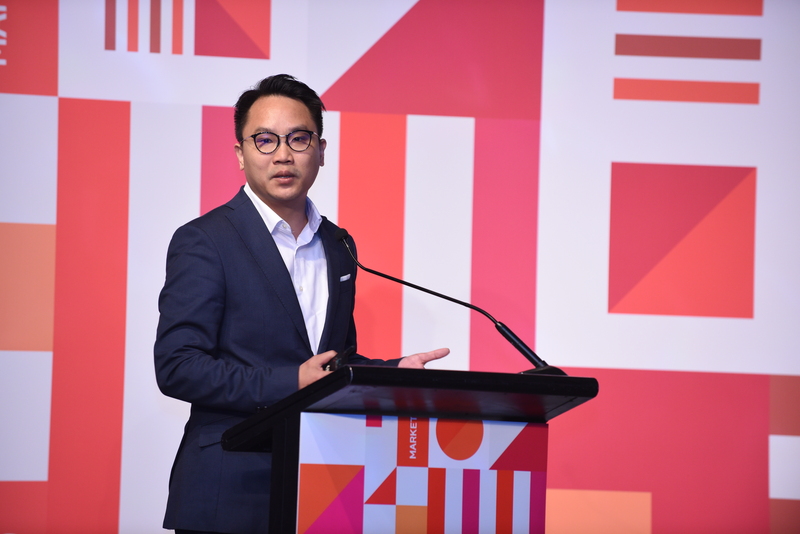 However, it would be unwise to jump into a complete brand overhaul without due consideration of the latest trends in consumer behaviour, and a firm look at how the brand is positioned, warned Jeffrey Hau, Prizm Digital’s co-founder and director. 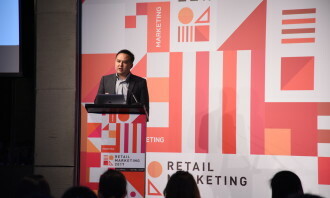 One of the latest trends he identified is the increasing complexity of the customer journey as we head from one-way retailing to omni-channel retailing. He suggested companies to leverage and keep track of all the data footprints that they can now access to when they formulate new strategies. 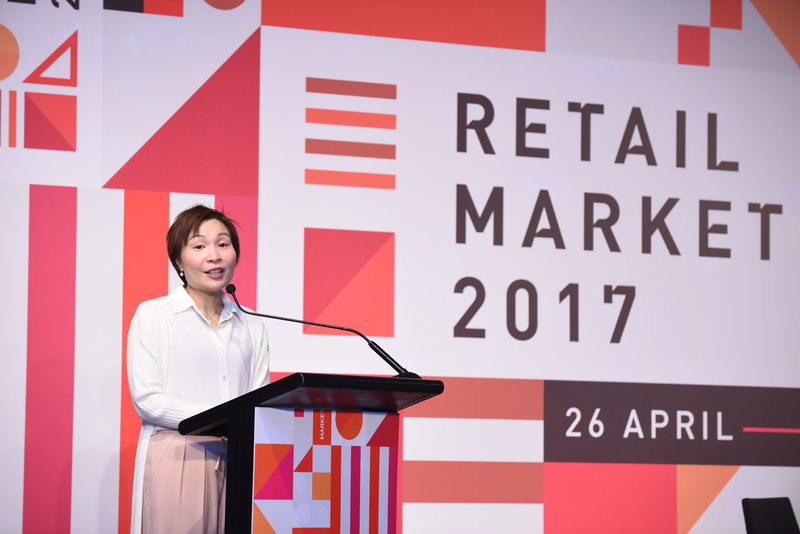 Another trend he identified is the rise of e-commerce, which has forced retailers to adapt to the changes demanded by consumers. 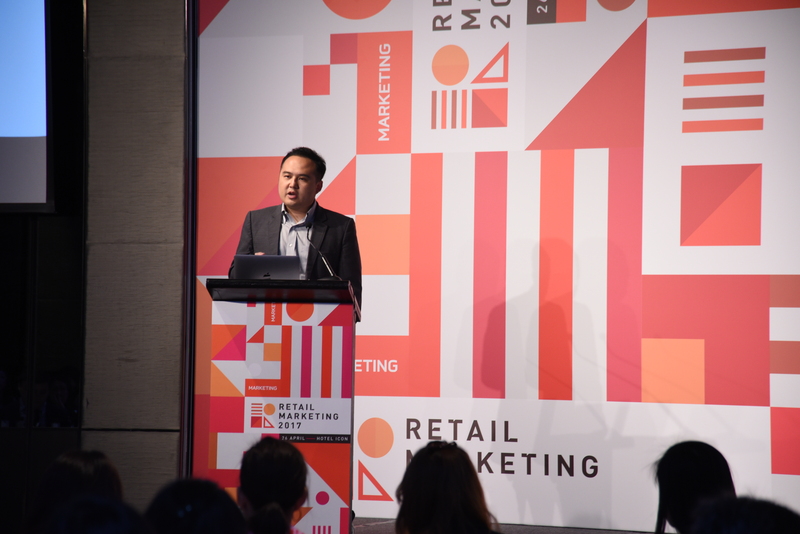 While brick-and-mortar stores often position online stores as their competitors, SUGAR’s Tai drew reference from Amazon, which has been dabbling in physical retail since 2015, to prove that retail stores and online technologies actually complement each other. 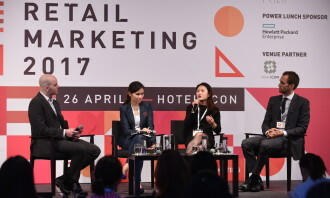 Prizm’s Hau further cited nike.com in China as an example to show how online stores can solve inventory problems in physical stores. 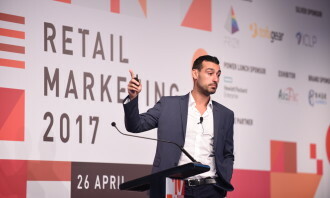 “Or, brands can show customers’ online reviews in physical stores, to bring online word of mouth into the physical world. hotels.com, for example, lets visitors to know how many people are reading the exact same page. When you see a crowded restaurant, you tend to be more interested in it, but that trick also works the other way around,” he explained. When you see a crowded restaurant, you tend to be more interested in it, but that trick also works the other way around. “For example my wife’s favourite store would cleverly teach its customers how to tie a silk tie online.”. 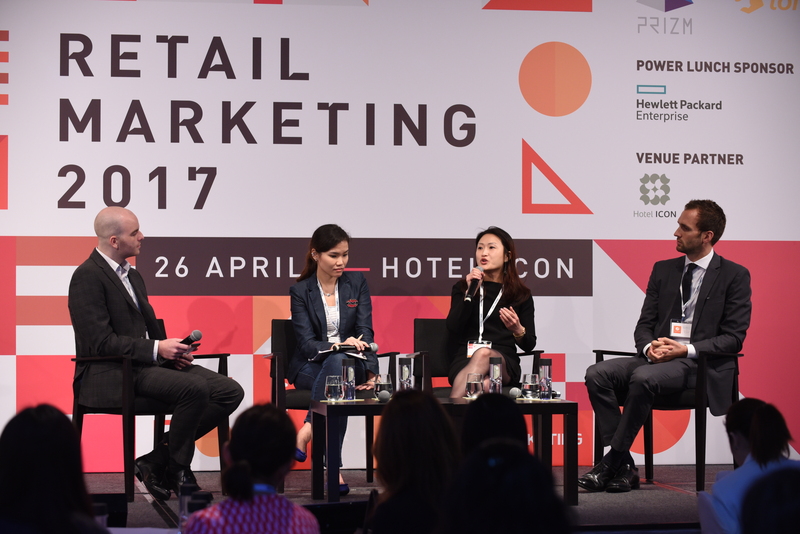 The key is to consolidate online and offline retailing, as well as redefine their respective roles. 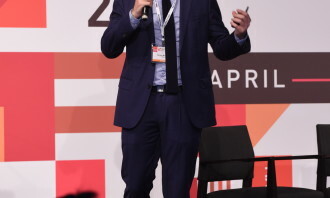 For physical stores, it is all about experience, Carson McKelvey, managing partner of Tofugear told the audience. Tofugear, for instance, uses smartphones as a digital identifier, to let front-end staff draw insights from from their AI’s predictive analysis, and find out which products their customers are interested in before they even enter the shop. 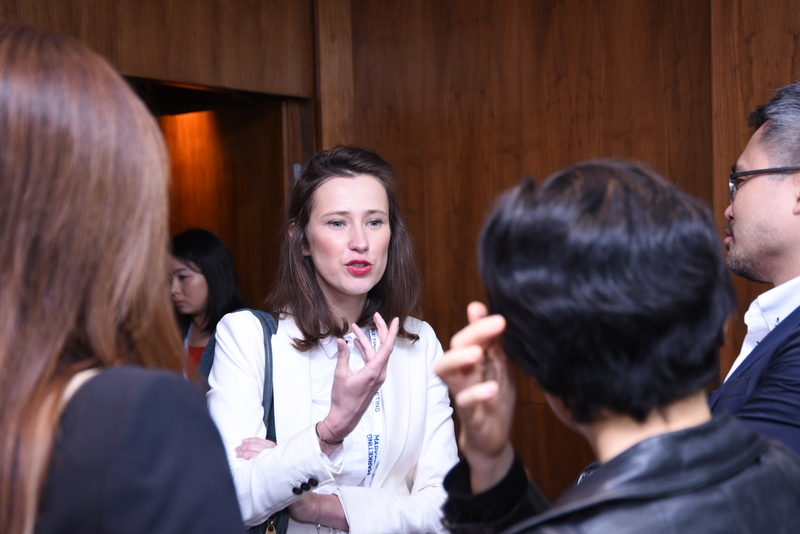 “Marketers can start brainstorming by identifying in-store disappointments, then identify suitable touch-points to tackle the problem,” McKelvery explained, adding it’s important to establish criteria for success before the team start, to know where the brand is going. 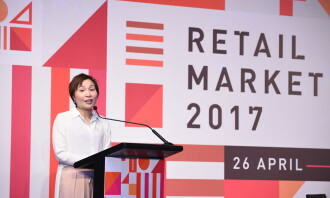 Rita Li, sales and marketing director for Octopus Cards, also sees opportunities in introducing mobile technology to physical stores in Hong Kong – in this case, mobile payment specifically. 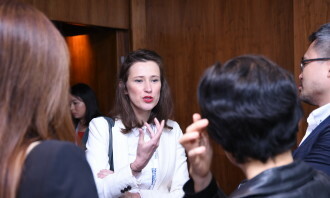 Strategies for online and offline: is there a difference? 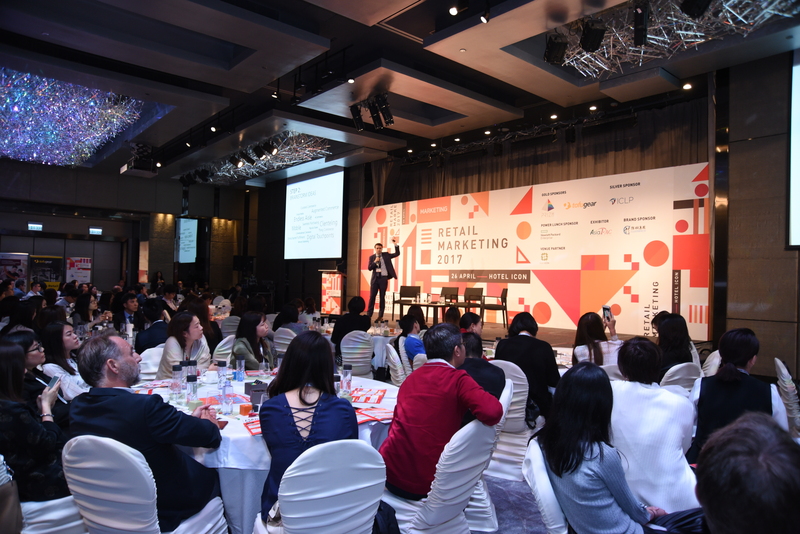 Not only should we formulate different strategies for different online store types, but we should stop making wrong assumptions about consumers as well. 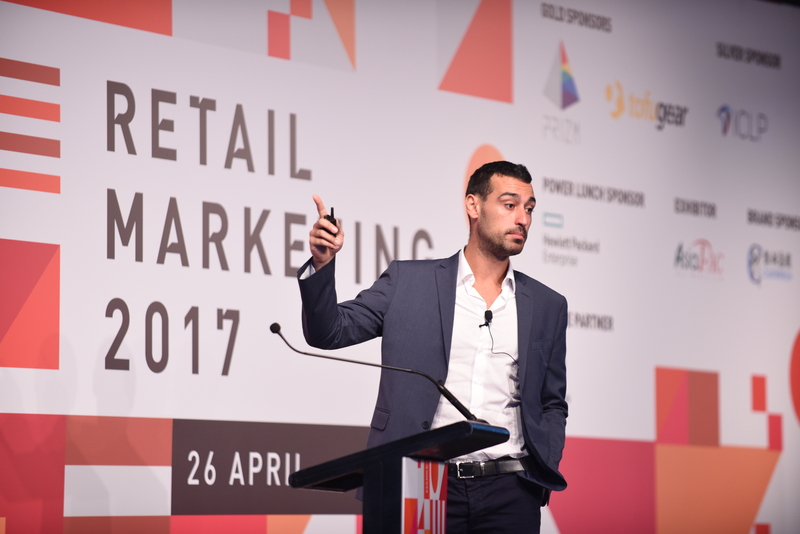 Zalora group’s head of brand acquisition, Giovanni Maria Musillo, reminded companies to localise their online stores in every market. 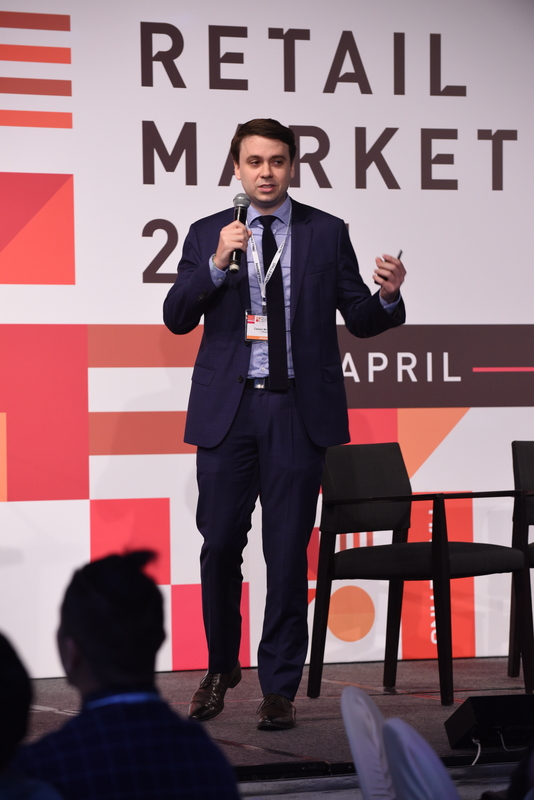 “From platforms, interfaces, languages to payment providers, everything has to be tailor-made so buying online is convenient for customers.” he said. 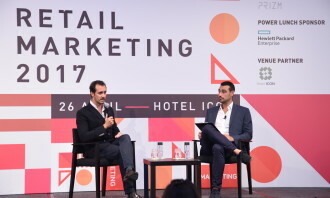 Benoit Lavaud, global head of digital for Bluebell, added that companies have to integrate the online and offline team, and align them with the same ambitions and vocabularies. 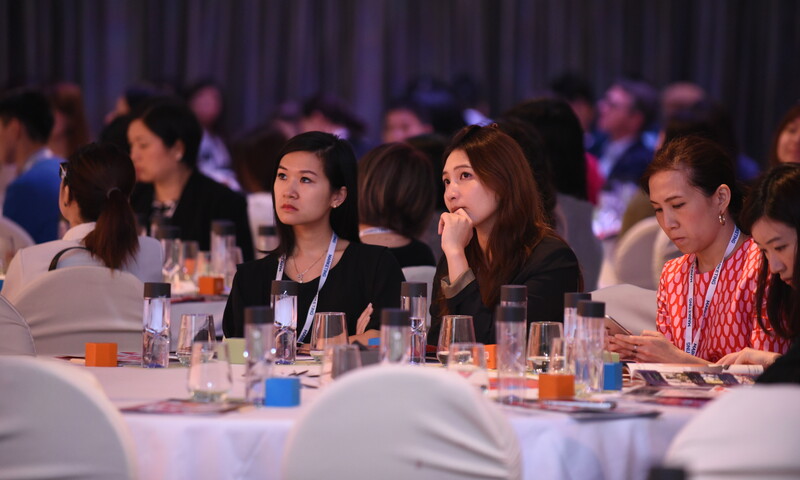 Lavaud said executives should also bear in mind that new changes are less about disrupting the current retailing model, and more about reducing friction. 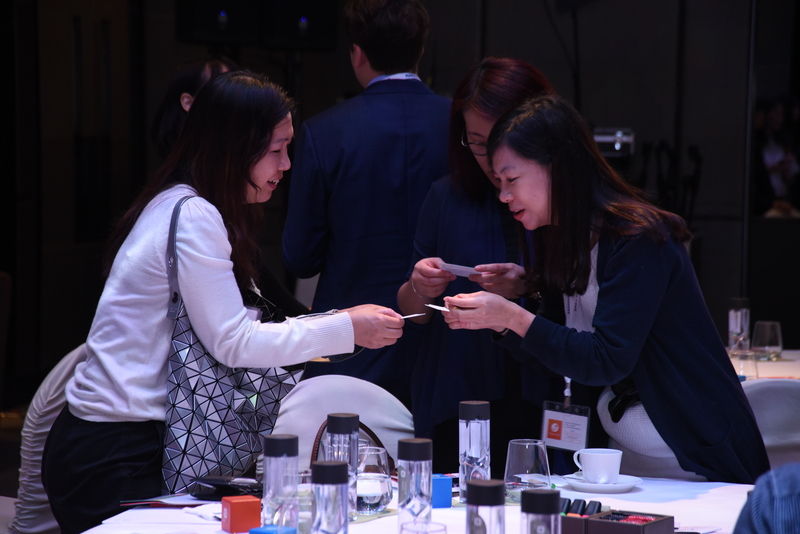 “From sales to operations to enhancing customer relationship management programme, it’s about how to be a bit more with them everyday,” he said. Marrett was founder and CEO of Arcade since 2010. ..